Like most detergents, Tide’s marketing campaign is heavily funded to tell you that it is the best solution for yanking the dirt out of your clothes. But a relatively new viral challenge doing the rounds on YouTube, Facebook, and other social media is about trying to eat the company’s Tide Pods. So contagious is the epidemic that YouTube is now forced to react and take down all videos related to the challenge. 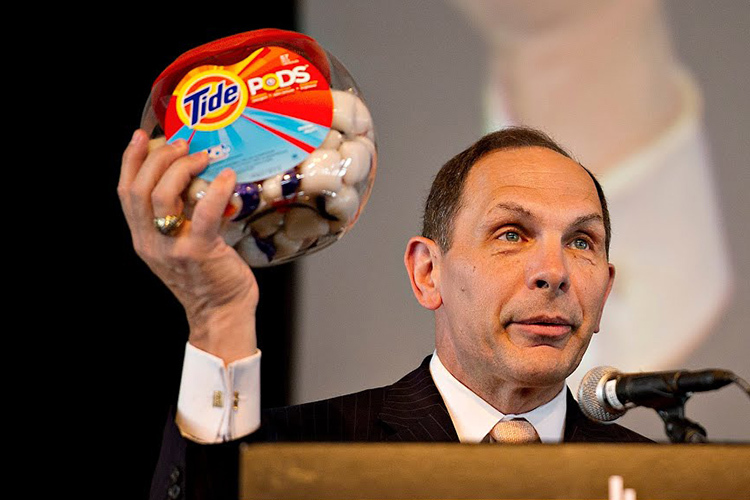 The “Tide Pod Challenge” began as a meme about the sweet taste of these tiny balls of detergent gel and has become can of worm for social media moderators, governments, and healthcare facilities. First 15 days into 2018 and there have been 39 cases of teenagers misusing the detergent pods according to the American Association of Poison Control Centers (AAPCC), reports TIME. This number was 39 in entire of 2016 and 53 in 2017, and we can clearly see the rise. Many people have uploaded videos of them eating Tide pods, giving credence to another reckless challenge on social media. 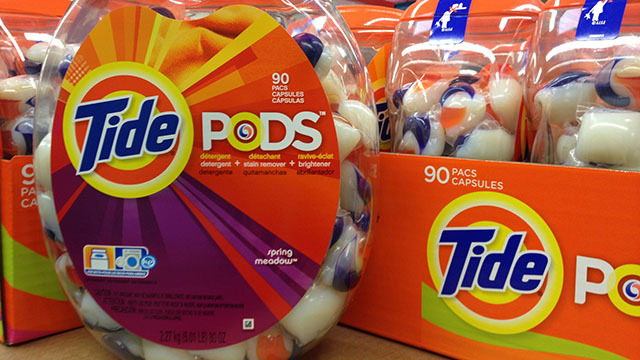 Tide’s proprietor Procter & Gamble (P&G) has issued a warming across all social media channels about the potential health impacts of munching on Tide pods. It stresses these “laundry pacs” are not meant to be part of a joke owing to their toxic nature. Consumer Reports clarifies that laundry pods are potentially lethal and can burn the lining of your mouth and stomach, leading to internal bleeding and thus even death. YouTube has said that it will actively be looking out for Tide Pod Challenge videos and remove flagged content “quickly“. If you’re one of the enthusiasts, beware that YouTube could also penalize your channel, or even take it down completely. Off late, it’s been cracking down on offending channels, especially after the Logan Paul fiasco. So if the downsides of eating Tide pods don’t bog you down, maybe the fear of having your YouTube channel removed should. And yeah, do not think about vaping them at all!